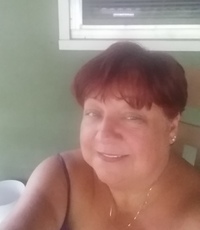 I am 5'4", I have auburn hair (with the help of the local drug store) lol.I love to cook for that someone special as well as go out occasionally. I work and pay my own bills...not looking for someone to take care of me...but we take care of each other...Trying this for the first time. Let's see what happens. To be happy and meet someone to share my life with.